Advice Home > Alzheimer's > Can Coconut Oil Help For Alzheimer's Disease? There is some evidence that coconut oil can play a role in reversing the symptoms and even progression of Alzheimer's disease, but this claim needs more clinically and statistically robust investigation. 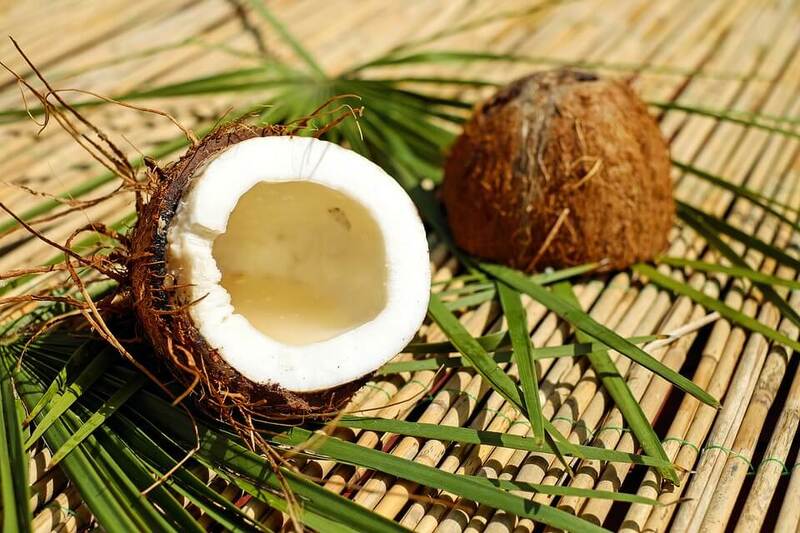 To date, much more study has been done on the benefits of ketones or ketone supplementation for Alzheimer's disease, and coconut oil is a player in all of this..
What Are Ketones And What Does Coconut Oil Have To Do With It? Brain cells, in particular, are limited in what they can use for 'fuel' and to stay alive. One way all the cells of your body get energy is through the conversion of glucose, and they obtain glucose through a digestive and metabolic process that happens when you eat sugary and other carbohydrate foods. The main cause of Alzheimer's disease seems to be energy or glucose deprivation, a deficiency that harms the neurons or brain cells. Due to insulin resistance, the brain glucose is impaired in Alzheimer's patients, with the result that over time brain cells die off. This process appears to take decades before the first symptoms show. Glucose is the brain's primary source of energy. It is not the only one, though. Ketone bodies are produced by the liver when fat and oil has been ingested. When glucose is not available, the body uses ketones as a source of cellular energy, so ketones supplement glucose as an alternative form of energy to brain cells, too. This supply can be affected in two ways - first, via the ingestion and metabolization of fats and oils; secondly, via fasting, which causes the body to start breaking down its fat reserves. Of late, ketone supplements have also made their appearance, and seem to be successful in supplying brain cells with energy. One of the best oils for this purpose is coconut oil. 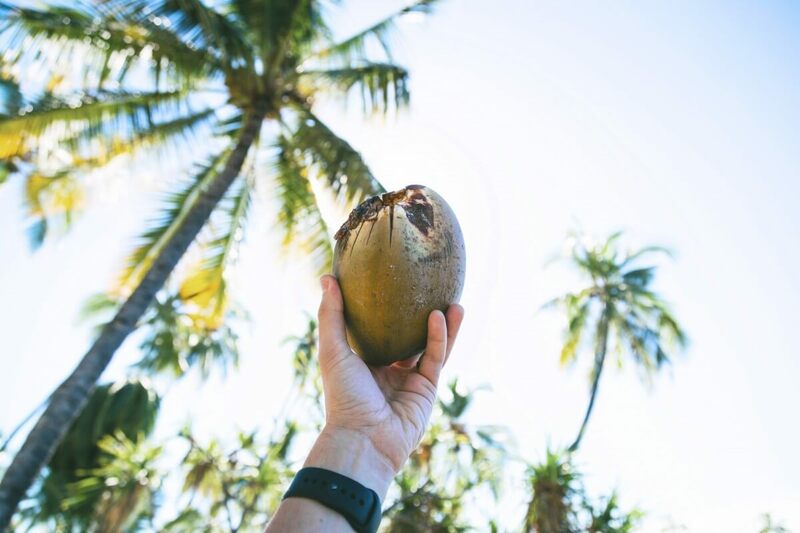 Coconut oil is a fast source of energy, because it is rich in MCT (medium-chain triglyceride) fatty acids, and these get changed into ketones by the liver much more speedily than other fats. It is also not as readily stored as body fat. These properties of coconut oil are the basis of its health benefits not only for Alzheimer's patients but in fighting other neurodegenerative diseases as well. The type of coconut oil ingested is important, though. 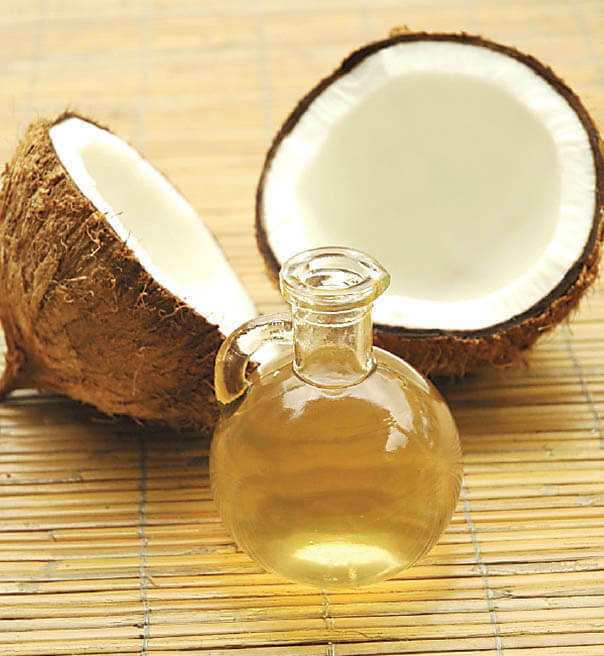 Because it was previously unknown that hydrogenating any oil or fat changes the structure of the fat molecule, which robs the oil or fat of its healing properties, so it clogs arteries instead, many older studies used hydrogenated coconut oil with poor outcomes. This is why most erroneously concluded that coconut oil is bad for you. What happens if coconut oil is hydrogenated, is that it loses its ketone-producing ability in the body. However, saying that good quality coconut oil alone will help to reverse or stop Alzheimer's is perhaps an oversimplification. A Cure For Alzheimer's Disease? One of the ketones-for-Alzheimer's theory's greatest champions, and probably the one who put coconut oil on the map, is a US-based pediatrician, Dr. Mary Newport, author of Alzheimer's Disease: What if there was a cure? The story of ketones. The book is now in its second edition. Newport's story is a remarkable one that started with her husband Steve's early onset Alzheimer's at the age of 51. "Many days, often for several days in a row, he was in a fog; couldn't find a spoon or remember how to get water out of the refrigerator. Some days were not so bad; he almost seemed like his former self, happy, with his unique sense of humor, creative, full of ideas. One day I would ask if a certain call came that I was expecting and he would say, "No." Two days later he would remember the message from so-and-so from a couple of days earlier and what they said." She said it was strange to witness this phenomenon - no short-term memory, but the information was locked up somewhere in his brain. Her intuition told her that the explanation for these fluctuations, and possibly a way to unlock these parts of Steve's brain again, were to be found in his diet, but she had no idea where to start looking. Over time, Newport watched her husband deteriorate and slowly lose more and more functions and skills that he previously had no problems with.She found herself taking over tasks that he used to perform easily and said that she had to cook and take care of a man who often used to cook for the whole family, and who had no problems living independently. This is the typical progression of Alzheimer's disease, and heartbreaking to witness in a loved one. Understandably, Newport didn't stop looking for ways to at least arrest the progression of the disease, and she especially researched and chased drug trials that Steve could partake in. They hoped to find a new medication that would prove effective to treat Alzheimer's, and eventually, this is what led Newport to her discovery of coconut oil. Newport, in her investigations, stumbled upon a trial with promising results, using a product that was 20 ml of MCT oils are taken once a day. This got her to research coconut oil, and she was impressed with what she read. She and her husband went for a first screening to get him accepted into this particular study but were unsuccessful - the disease had already progressed too far for him to fit into the study sample. Disheartened, but with a what-can-we-lose attitude, they stopped at a health shop on their way back from the interview to buy non-hydrogenated coconut oil. Newport wanted to supplement Steve's diet with MCTs in a bid to mimic the study herself. "He walks into the kitchen every morning alert and happy, talkative, making jokes. His gait is still a little weird. His tremor is no longer very noticeable. He could concentrate on things that he wants to do around the house and in the yard and stay on task, whereas before taking coconut oil, he was easily distractible and rarely accomplished anything unless I supervised him directly, a source of some contention between us!" To top this, Steve was accepted as fit to partake in the study after a second screening - tests showed that his cognitive abilities had improved significantly since the previous screening. Newport persisted with her research into coconut and other MCT oils, and for eight years, Steve continued to improve remarkably. Unfortunately, due to the death of his father in 2013, he succumbed to depression and experienced deteriorating symptoms again. He also fell and sustained a head injury from which he didn't fully recover.He finally passed away in 2016. Newport relates: "Although he lost his battle with Alzheimer's on January 2, 2016, at age 65, there is now at least hope for others who are at risk or in the earlier stages of this horrible disease, and their families might win the fight." So, Is Coconut Oil the Answer Against Alzheimer's? Looking at Steve's story, it is clear that the coconut oil didn't heal his Alzheimer's, but it did improve his symptoms remarkably. Newport and her family felt that the oil gave him an extra decade of good brain health, for which they were naturally very grateful. Does it need to be noted that Steve's therapy was started at a late stage in the progression of the disease - what if he had taken it preventatively when he was younger? Or started it as soon as he was diagnosed? Since Steve's remarkable improvement, Newport has been doing relentless research into MCT oil benefits for neurodegenerative diseases and promoting it at the same time. Her sharing their story has resulted in hundreds of similar stories from other patients of Alzheimer's disease, with the majority reporting a significant improvement of symptoms. Studies have not lagged behind either. 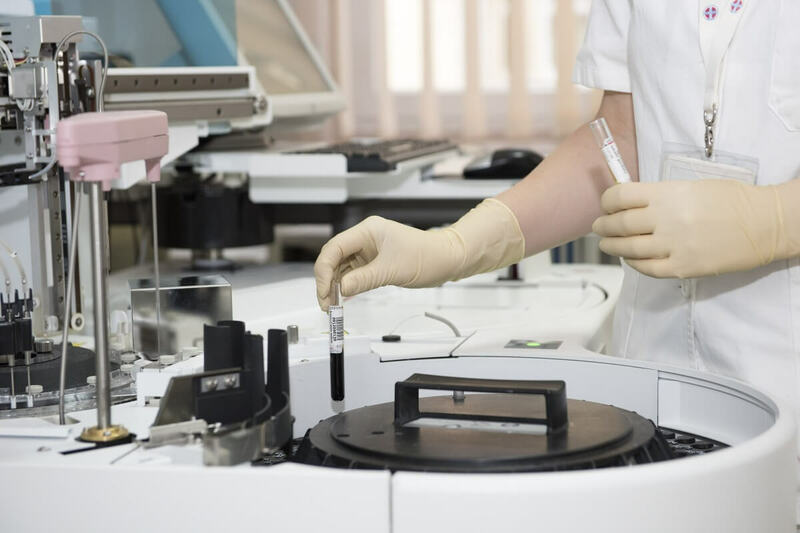 Due to Newport's success and research, the University of Florida's Health Byrd Alzheimer's Institute conducted a privately-funded clinical trial in 2016 to test her theory. The study was placebo-controlled, and sixty-five patients with mild to moderate Alzheimer's were enrolled to test the effects of coconut oil on the disease. Details of the results are not readily available yet, but at least one source reports 'a high rate of success' for the treatment of Alzheimer's with coconut oil. Another recent, preliminary study conducted in Spain on patients with Alzheimer's and any degree of dementia, reported that there was a significant improvement in the cognitive status of especially female patients, patients without diabetes type II, and not suffering from severe dementia. These findings are encouraging and hopefully will inspire more of the same. Dealing with Alzheimer's disease or taking care of a relative with the disease can be very challenging. Be sure to take care of your mental health and ask for help if it all becomes too much. BetterHelp is a discreet online platform that offers access to therapists trained and qualified to support you in this. Contact them today to be matched with the right therapist for you.